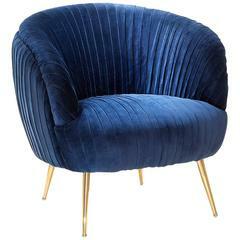 Armchair Diana upholstered in blue soft velvet with structure in solid wood. Feet in steel in gold finish. 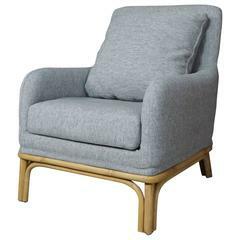 Also available in yellow or black soft velvet.